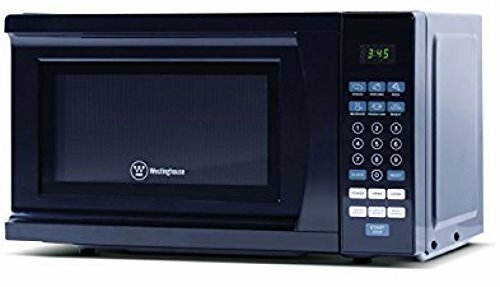 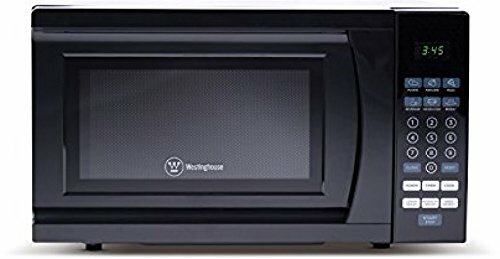 Now you can make mealtime a breeze when using the Westinghouse Microwave Oven WCM770B. 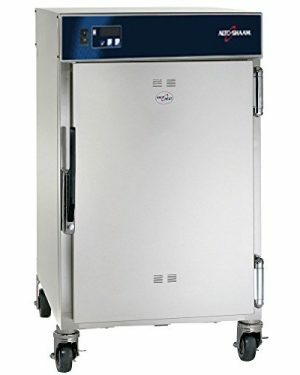 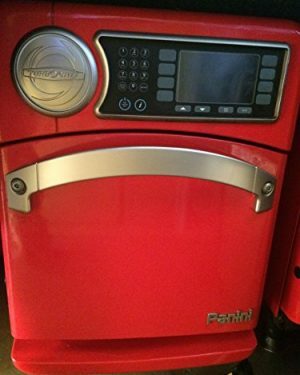 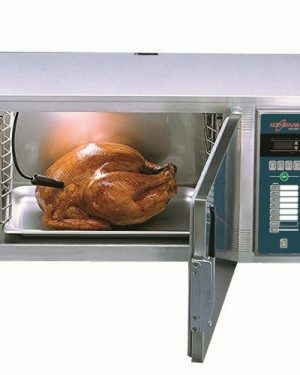 This unit boasts 700 watts of power to cook your favorite foods quickly. 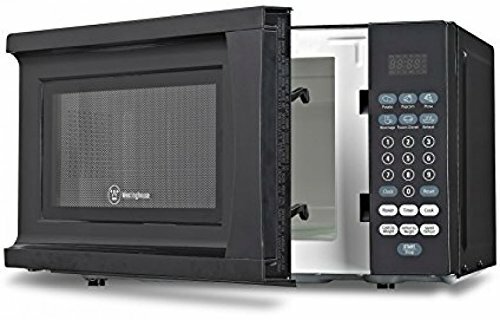 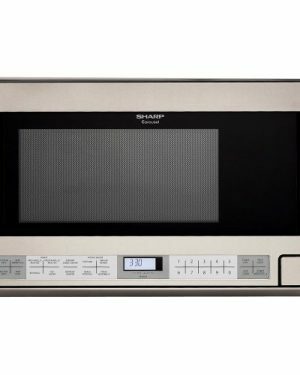 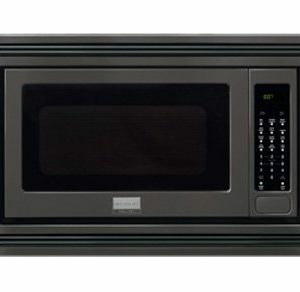 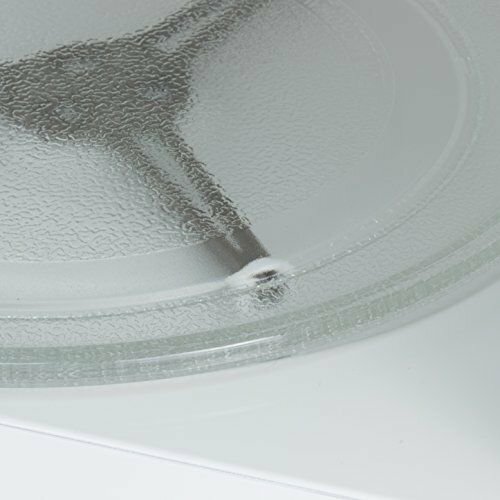 The 0.7 cu ft microwave oven is suitable for small spaces such as apartments or recreational vehicles.